Always fresh and incredibly tasty draft beer of unique varieties. 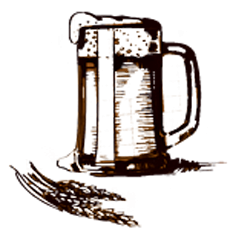 From light to thick dark beer! All delicacies of Russian and European cuisine, first and second courses and, of course, fish delicacies. Very satisfying! 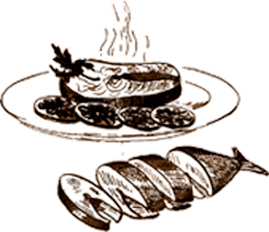 Hot and cold snacks, meat and fish dishes, fine and ordinary drinks. Everything is always at a high level of taste! This has been followed for many years by our chef Yuri Karachintsev. 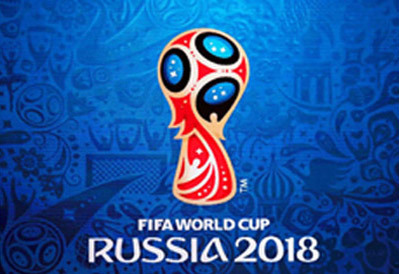 All broadcast matches of the 2018 FIFA World Cup in Russia and other sports events. Keep an eye on announcements and order tables in advance, dear fans! 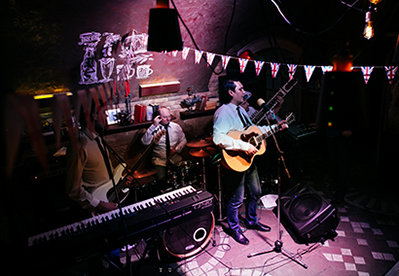 Modern music is performed by famous Rostov musicians, as well as domestic and foreign stars, it is very often heard in our restaurant in the evenings. Follow the announcements! By clicking on the "Send" button you consent to the processing of your personal data on the basis of Federal Law No. 152-FZ "On Personal Data" of 27.07.2006.